Rains are here. It's that time of the year when you ditch your favorite pair of jeans for a comfortable pair of shorts or something that will save your apparel from getting stained with the roadside muck (Yuck!). It's equally essential that you take care of your skin. The humidity level goes up during the monsoon season, especially in cities like Mumbai, due to which your skin and hair suffers a lot. I may not be an expert in this field, but here's a list of skin and hair care tips that will help you to prevent your skin from suffering this season. 1. Avoid heavy make up. Just a dash of Kohl or gel liner along with a bright lip color or gloss is enough to add some drama. Heavy make up can block pores and if you end up getting stuck during a heavy down pour, you might end up looking like a Halloween costume party host. Opt for water proof, light weight make up for all the special occasions. 2. 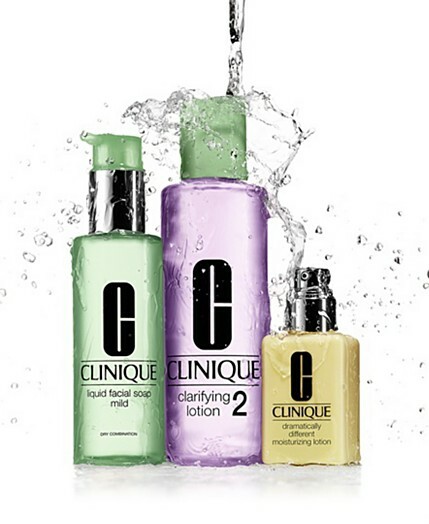 I am sure everyone knows this, but CTM (cleansing, toning and moisturizing) is your 365 days a year mantra. If you still haven't invested in a good toner, cleanser and a moisturizer that suits your skin type, then please do it now. 3. Those with oily skin must make sure that they don't wash their face too often. 2-3 times a day is enough. Also, skin tends to get oilier in this climate and may eventually lead to breakouts. Buy a good scrub and use it twice a week to remove all the dirt. 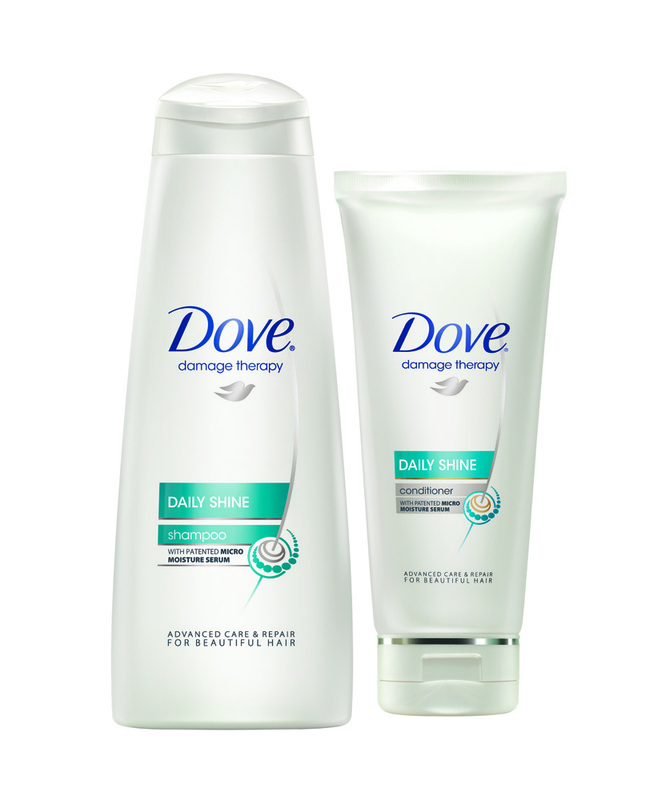 Those with dry skin may experience severe itchiness, but beware. If you scratch your face or break a pimple or two, it may leave a permanent scar. Use a cream based cleanser to keep your skin hydrated and an alcohol-free toner to keep it moisturised. Combination skin type need to make sure that they use a non-soap based cleanser and again, invest in a good scrub. 4. Another mantra for people with all skin types, use a good sunscreen (according to your skin type) everyday. 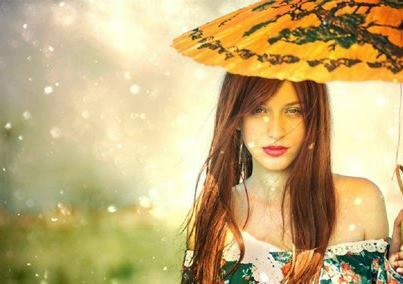 Please don't think that the sun will not harm your skin just because it's raining. The sun doesn't disappear anywhere. 5. Don't ignore your skin folds. Use an anti-fungal powder to avoid skin infections, which are common during monsoons. 6. Cleansing your hair and scalp everyday is important as we perspire more during the monsoon. If your work involves being outdoors for long periods of time; put on a hat or a scarf. Buy a good ‘volume-enhancing’ shampoo and use it thrice a week on your hair. It helps since hair tends to go limp in this season. 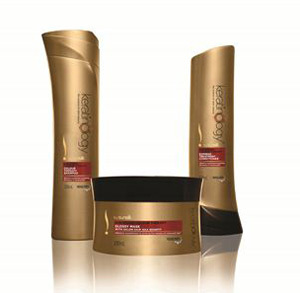 Sunsilk keratinology detoxifying shampoo and conditioner. 8. Opt for a relaxing oil massage once in a fortnight. Use coconut oil mixed with olive oil or any other oil which suits your hair type. 9. Dandruff is a common problem during Monsoon. 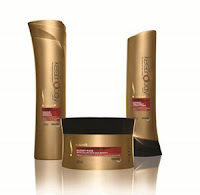 Medical shampoos like Scalpe (Rs 150) are a good choice when compared to the commercial anti-dandruff shampoos. 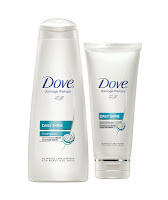 But these shampoo's often cause dryness and hence, a conditioner is a must. 10. Make sure that your hair is fully wet before you apply shampoo and use only warm water for this. Using hot water could potentially damage your hair and irritate your scalp. Do you have a special skin or hair care routine that you religiously follow or a tip or two that you would like to share with everyone? Thank you :) I am missing the actual Mumbai monsoons. The real deal!!! It hasn't rained the way it should this time. Hey ! love you blog. Thank you so much Shanaya! 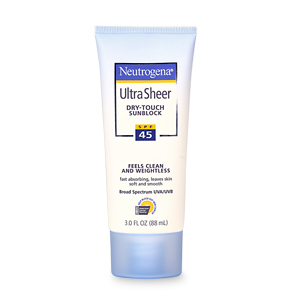 I swear by Neutrogena's sunblock,the bestest sunblock ever! great tips,,, hair care is so imp,, but we often miss the basics. thanks for sharing the post... need such reads to up the hair-care game!! 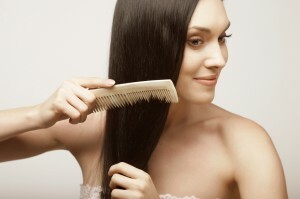 visit-Hair clinic in Ahmedabad provide best treatment regarding Hair And Skin in these monsoon.